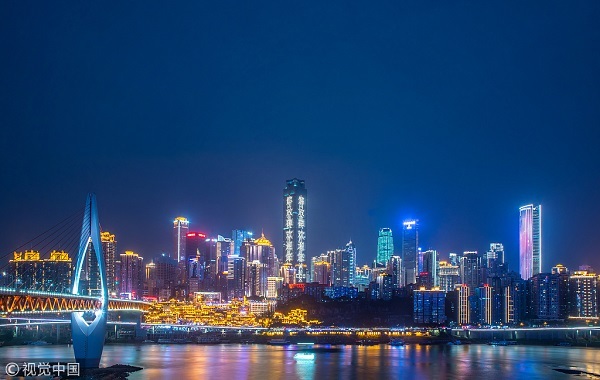 Southwest China's Chongqing Municipality set its economic growth for 2019 at 6 percent, as it makes plans to foster high-quality growth. The Chongqing Municipality in southwest China plans to launch 10 new international air routes this year, Mayor Tang Liangzhi said in a government work report on Sunday. 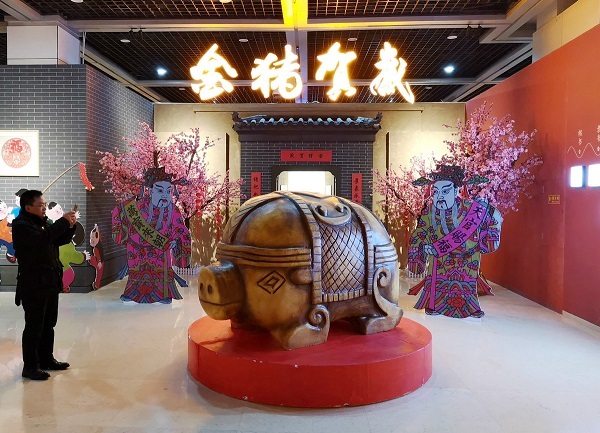 An exhibition focusing on China's pig culture and pig artwork from different historical periods is underway at Chongqing China Three Gorges Museum in celebration of the upcoming Year of the Pig. 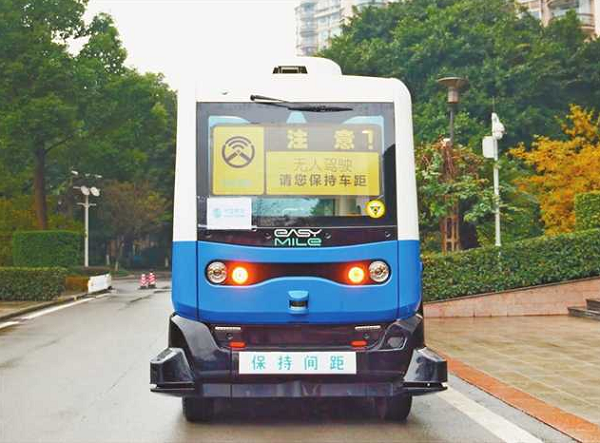 No driver, no driver cabin or a driving wheel - a 5G autopilot bus completed road trials in Southwest China's Chongqing, marking the city's first driverless bus trial in a 5G network environment. 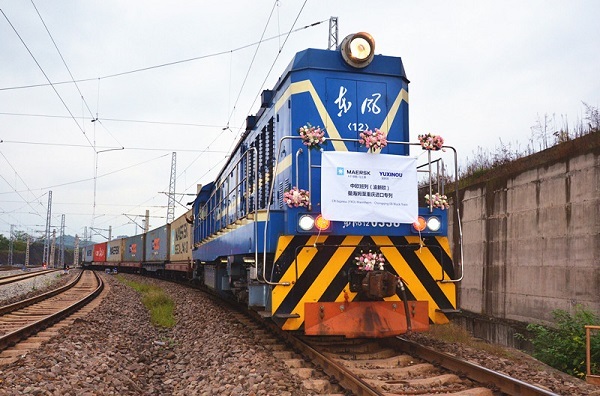 Chongqing, a dynamic metropolis in China's southwest, saw booming trade through railway with European cities, according to its government work report on Sunday. 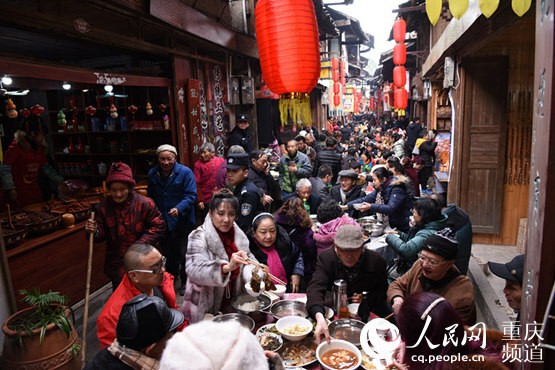 Southwest China's Chongqing Municipality has closed 79 ship restaurants and rectified problems on 13 others on the Yangtze River to prevent water pollution, the municipal traffic law enforcement department said Thursday. 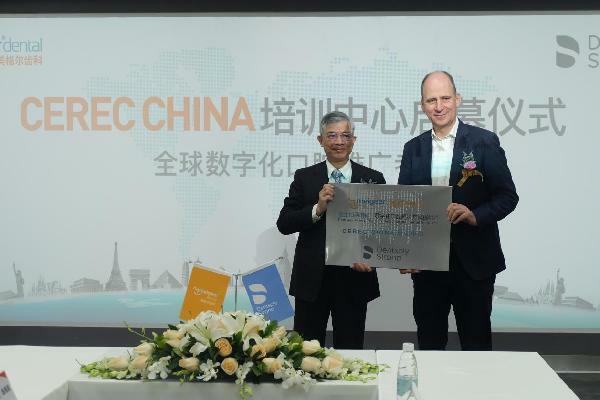 A promotion and exchange conference for industrial cooperation between Chongqing and Beijing was held at the China National Convention Center in Beijing on Jan 20.